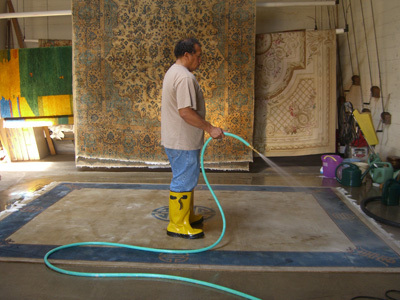 We have been serving Fairfax County, Alexandria VA and the Northern Virginia area since 1990 with the highest quality oriental rug cleaning and oriental carpet restoration service. We also have a large inventory of rugs from Turkey, China, Persia, and Pakistan, as well as Collectables and Antiques. Moth Protectors, Oriental Rug Appraisals and Padding. We service all of Fairfax County, VA including Fairfax, Falls Church, McLean, Great Falls, Arlington, Alexandria, Centreville, Tyson’s Corner, Fairfax, Chantilly, Oakton, and Springfield, Virginia.